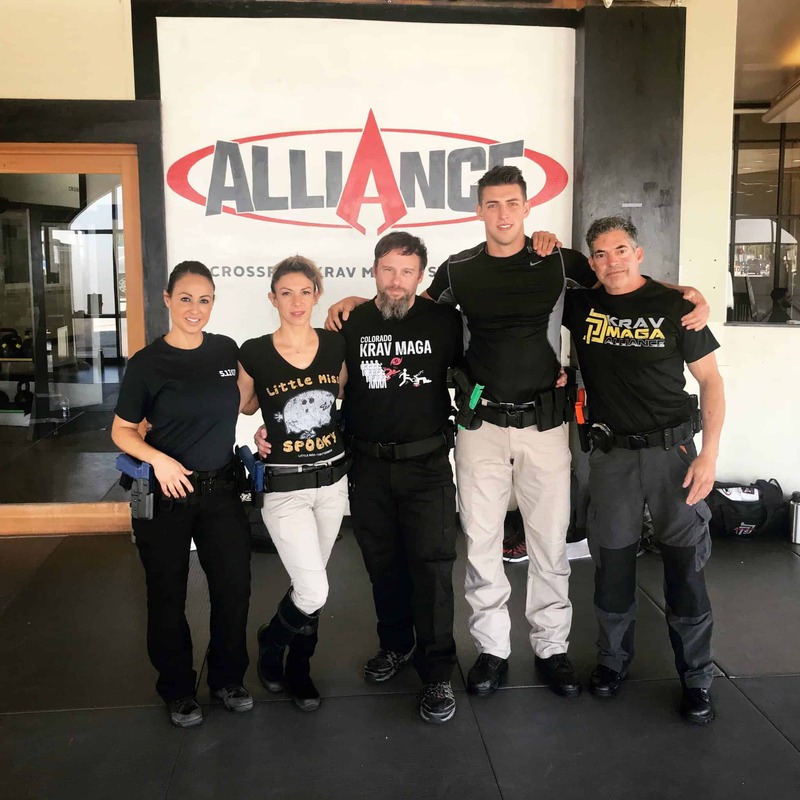 Krav Maga Alliance’s very own Rachel Greenbaum recently trained 2 moms in Krav Maga self-defense for a fitness challenge show. The episode will air in February, and we’ll give you the appropriate link right here on this page to view it online once we get it! In the meantime, check out Coach Rachel in action!